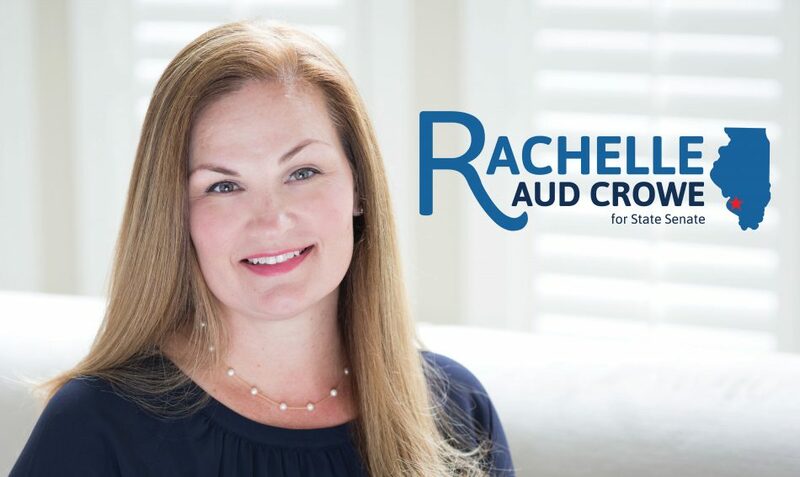 Join Rachelle’s fight for middle-class families! Help support the campaign by getting involved! Get involved by hosting an event for Rachelle to meet your friends and family! Sign up below! Sign up below to join our list of volunteers. You can help by circulating petitions, helping at an event, or showing your support with a yard sign!